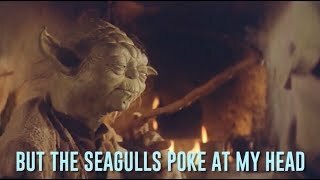 "Seagulls! 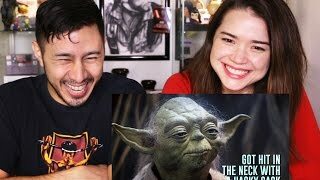 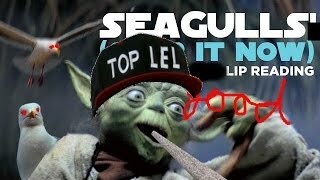 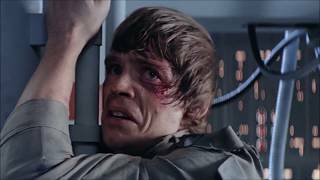 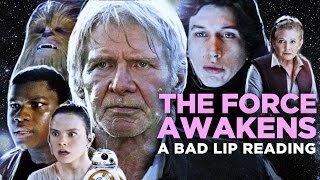 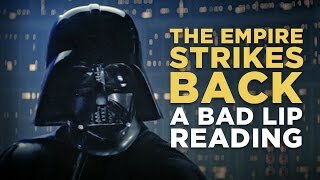 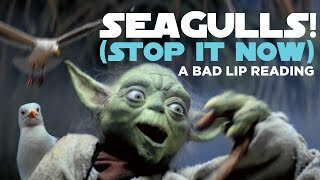 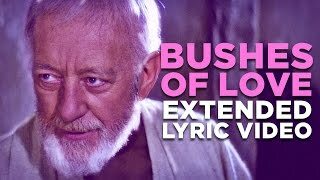 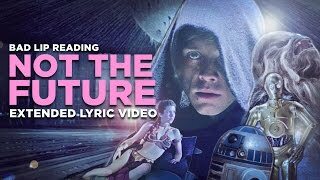 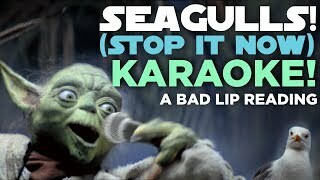 (Stop It Now)" Yoda (Feat' Luke And R2) - Bad Lip Reading of The Empire Strikes Back. 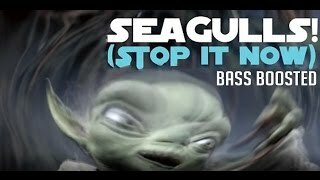 I have a lot of free time Seagulls: Stop it now! 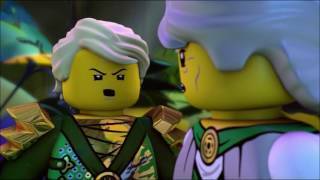 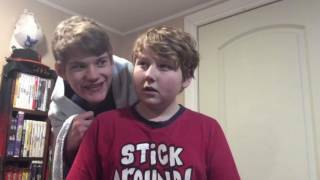 by Bad Lip Reading, Ninjago by LEGO. 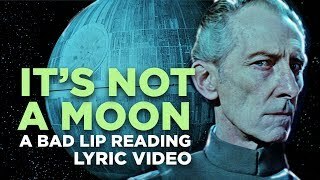 Grand Moff Tarkin shares a musical moment with Princess Leia aboard the Death Star... Brought to you by GEICO Follow on Twitter!